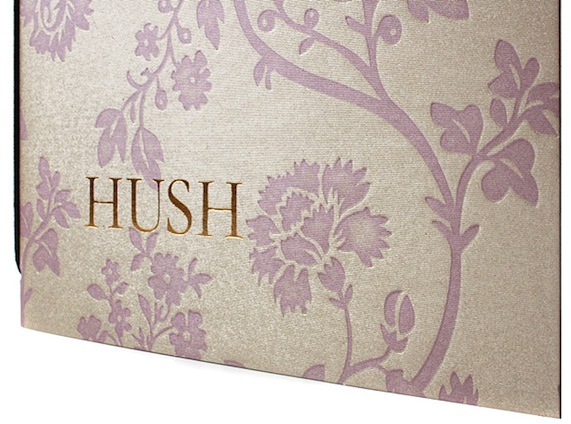 Just received delivery of some sample copies of the new bar menu-covers that we’ve designed for hush. Made from a duplex of two special stocks, they’re printed, debossed and foiled with the restaurant’s logo. 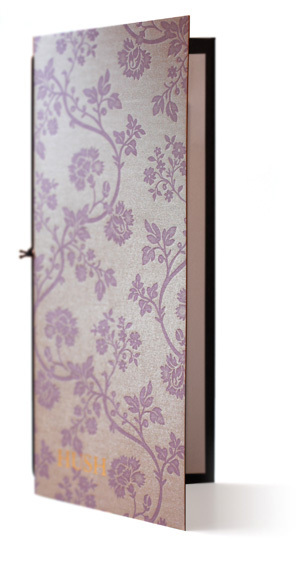 We have also created a template for the restaurant to print the inserted pages in-house.